N.A.L. 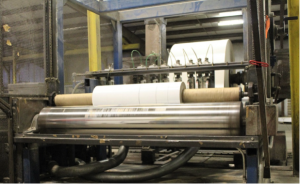 Company, Inc. offers a special rewinding service for materials up to 80” in width, with a 3” ribbon minimum. 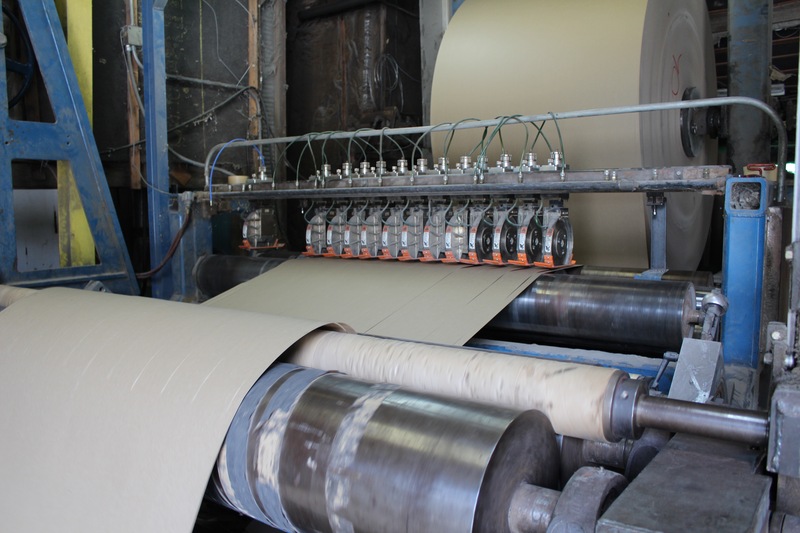 Custom cores are available, and custom rewinding services are offered for needs such as coating reversals, diameter corrections, width corrections, edge profile damage, and limited salvage recovery services. 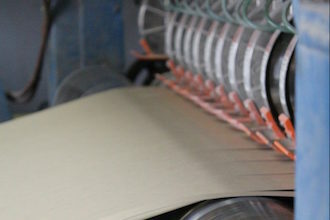 For this service, customer stock is supplied for converting roll to sheet and roll-to-roll forms. Custom laminations and custom inventory programs are available as well.